Western Australia is somewhat of a hidden treasure in this massive country. Often overshadowed by the popular tourist route along the East Coast of Australia, Western Australia is like the quieter sister. But this is the sister who knows she is beautiful and she doesn’t need to shout about it. If you’re looking for natural beauty, endless stretches of stunning coast lines with white sand and clear blue seas, the chance to swim with dolphins and whale sharks, world famous vineyards and outback adventures where you can enjoy nature at it’s very finest, then Western Australia is the place for you. Oh, and did I mention that there’s also fascinating culture, brilliant cities and the temperatures average 20C nearly all year round? Western Australia really does have it all and here are some of the best things you can see and do while you’re there. Western Australia is the only place in Australia where you can swim with the world’s biggest fish. 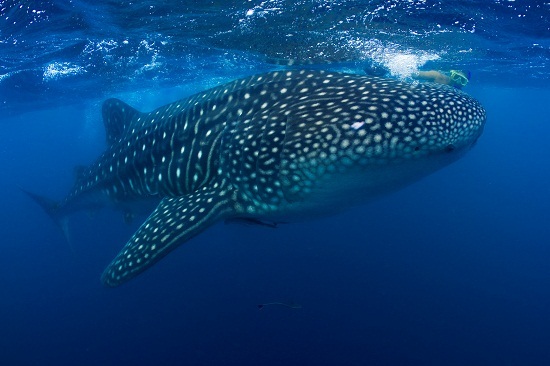 The best months to see whale sharks are between March and August and if you’re lucky you might even see turtles, manta rays, humpback whales, dugongs and dolphins too! 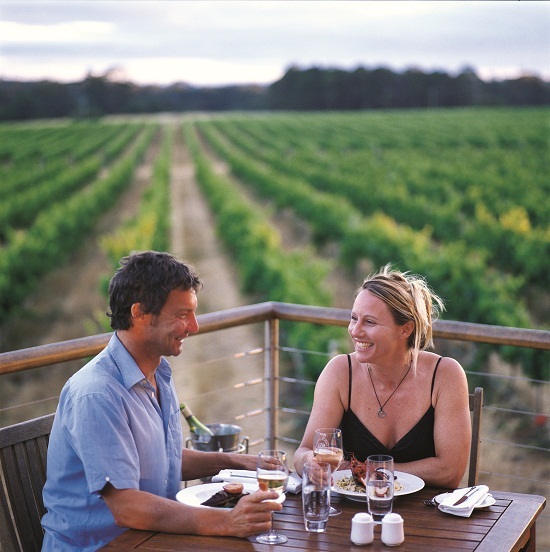 We all know that Australia has some of the best wines in the world and with over 150 vineyards, there are plenty of places to sample the finest wine the region has on offer. You can take a tour around the vineyards of the Margaret River region, learn about how the wine is made and have a wine tasting session with industry experts. 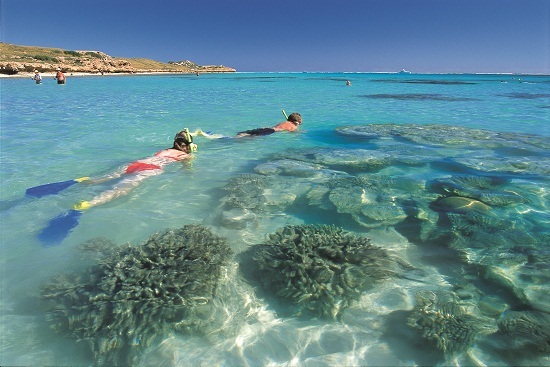 The Ningaloo Reef is one of the best preserved reefs in the world and is the perfect place for both beginner snorkelers and experienced scuba divers looking to explore the underwater world. The waters are warm and calm with there is plenty to see straight from the shore. Those who are looking to go a little deeper will be rewarded with an incredibly colourful experience with more than 500 fish species and 200 species of coral. 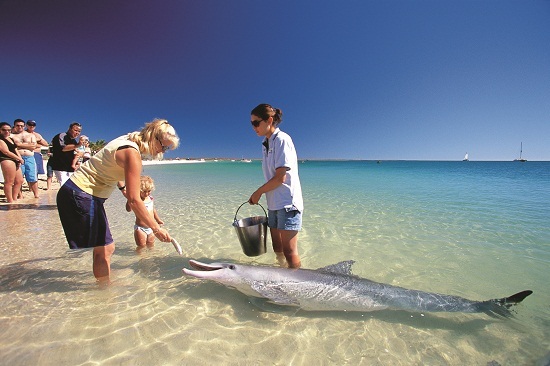 Monkey Mia is one of the best places in the world to guarantee sightings of wild dolphins. Wade into the crystal clear waters to get up close to these incredible animals that have been coming to Monkey Mia for over 40 years. They swim to the shore at least three times a day to have a fishy treat and interact with the visitors. The coastline of Australia is stunning but for a unique experience and to get a real feel for the country you need to head into the outback. It doesn’t get much wilder than the Aussie Outback with dramatic scenery, rugged open spaces, gorges, caves and ancient Aboriginal art. The bright red soil and scorching temperatures are synonymous with Australia and no trip down under is complete without seeing it for yourself. If you didn’t realise there were thousands of wild camels in Australia, you wouldn’t be alone. 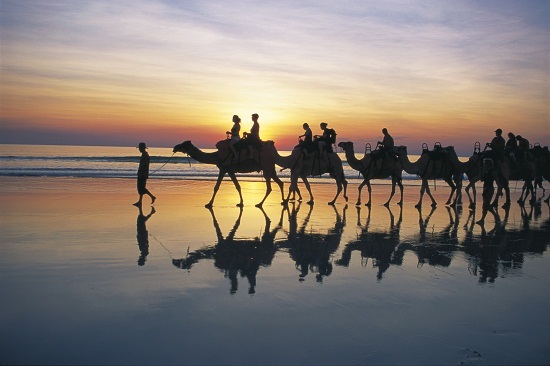 You can’t miss out on the amazing opportunity to ride a camel along the shore of Cable Beach in Broome. Head to the beach before sunset if you’re looking for dramatic scenery and stunning photos. There aren’t many national parks where you will find some of the world’s oldest rocks, cavernous gorges, waterfalls with refreshing pools, towering peaks and an abundance of nature and wildlife including rock wallabies and dingoes. 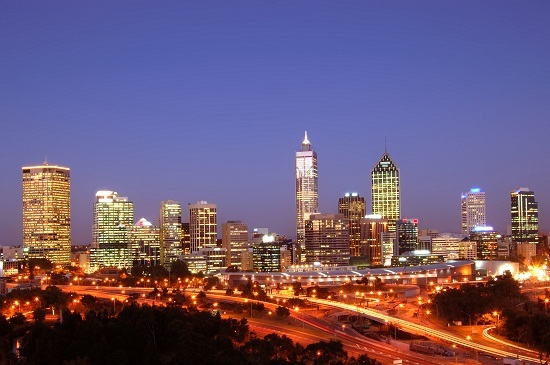 The beautiful city of Perth will be the place where most people fly in and out of Australia and visitors can’t help but fall in love with the laid back vibe in the capital of WA. Make sure you take a trip to the outdoor cinema where you can watch the latest flicks under the stars in one of the world’s biggest inner city parks. If this sounds like your idea destination, make sure you take a look at these 14 incredible experiences in Western Australia. If you tweet the experience you'd like to win, you could win a bottle of wine from Western Australia. We're giving away one bottle every day until September 15th! 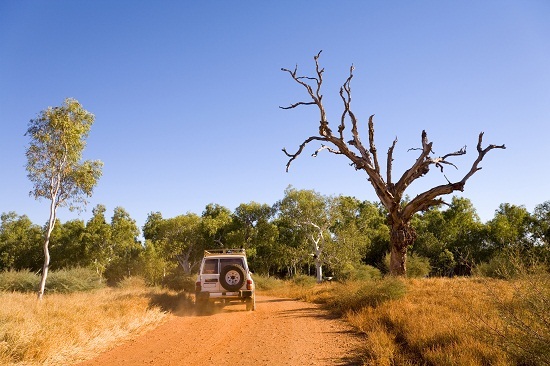 If you've ever travelled to Western Australia, let us know your favourite things to do there in the comments below.